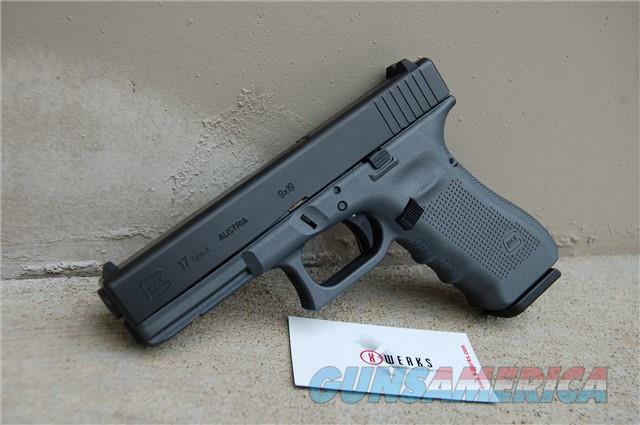 Description: New in box, Glock 17 Gen 4 9mm with an X-Werks coated Blue Titanium frame! Includes 3-17rd mags, manual, case, lock, and interchangeable back straps. Follow X-Werks on Facebook to see NEW product updates!!! Give us a call, or email us with any questions.